​Manchester City transfer target Rodri has told Atletico Madrid that he wants to leave the club during the upcoming summer transfer window. Rodri joined Atletico Madrid last summer from La Liga rivals Villarreal and has been one of Los Colchoneros' top performers this season, making 29 appearances in all competitions, registering two goals from defensive midfield in the process. It was ​recently reported that Pep Guardiola and ​Manchester City have made signing Rodri the club's number one priority this summer, as he is being viewed as a potential replacement for the ageing ​Fernandinho. 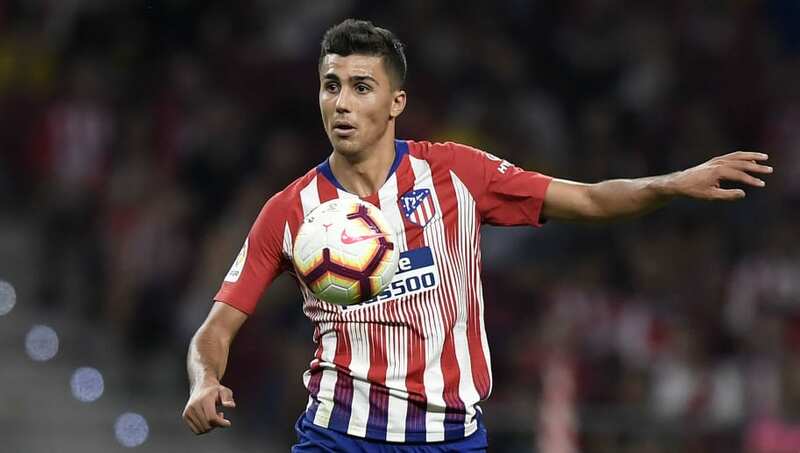 Following on from those reports, Spanish journalist Jose Ramon de la Morena has told the radio programme​ El Transistor that Rodri wishes to leave ​Atletico - something the 22-year-old has openly communicated with the club. Rodri has a €70m release clause to his name which City are willing to pay in order to bring him across to the Premier League. Manchester-based journalist Duncan Castles has also suggested that City are closing in on sealing the signing of Rodri, insisting that his relatively low buyout clause makes him a more viable option than the likes of ​Wolves' Ruben Neves. "They feel they’re quite far advanced in securing the player. One of the major candidates is Rodri at Atletico Madrid," he told the Transfer Window Podcast (via City's ​club website). "The advantage of that Spain international is that he has a defined buy-out clause which is accessible for Manchester City. “He’s interested in coming, they rate him highly, Guardiola likes him a lot and he looks at present to be a better bet than, for example, Ruben Neves. “They know Neves can do it in the Premier League, but the problem with Neves is Wolves are in no need of money and value him at over £100m. That is significantly more than they would have to pay to get Rodri from Atletico."